Celebrity's mission is to provide on-time service in a clean new vehicle with a professional chauffeur. All services will be provided in a professional manner and will be consistent whether the customer requires service once a week, once a month, or once a year.  At Celebrity Worldwide Transportation, our Attention to Detail ensures that you can sit back, relax and enjoy the ride.